This week has been WONDERFUL, as my Dad is in town! He visits me 3 times per year, and I am always excited to see him. I was super happy to show him my new photography studio during this visit, and I think he really likes it. I’ve been splitting my days this week editing for a half day, then enjoying Sun Valley with Dad during the second half. Look for more posts in the near future from recent weddings and family shoots. 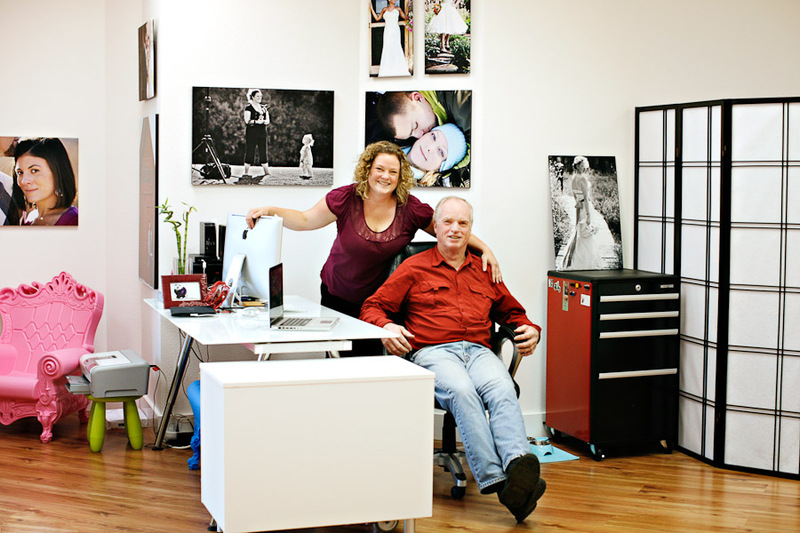 HUGE thanks to Hillary Maybery for stopping in the studio to grab this shot of Dad and I.